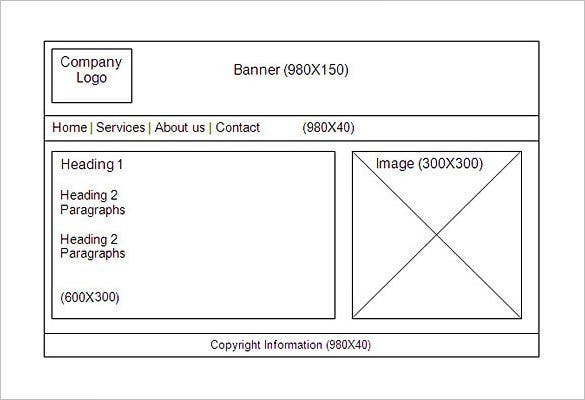 It’s mind-baffling for many out there when they learn that website-design also has a process known as storyboarding. Developers, as they meticulously sit down to build and develop a website, they make sure there is a storyboard which acts as their guide every step of the way. Whether or not you’re new to this, you also must know that there are pre-made website storyboard templates which you can download and use. We feature some good examples in this article. 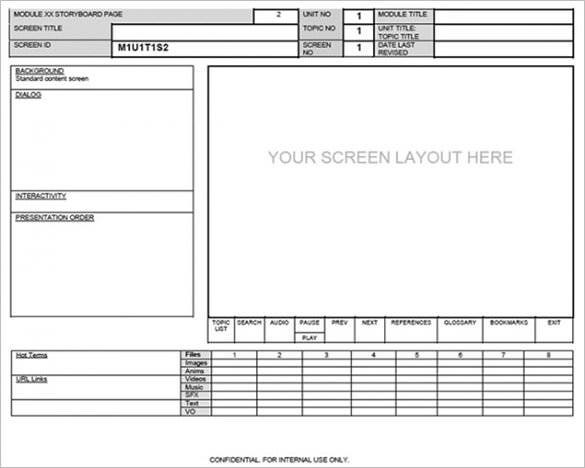 You may also see Digital Storyboard Template. 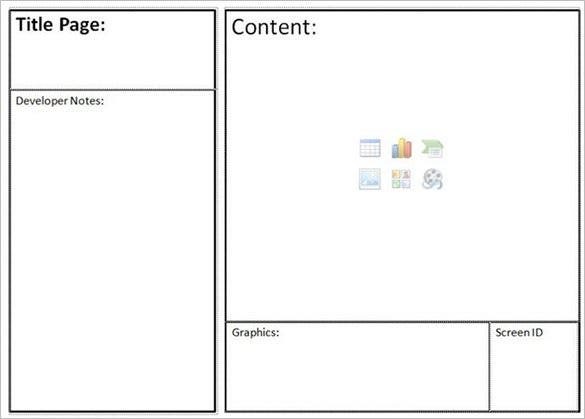 A website storyboard template is an important writing tool that helps you to plan your product development cycle. It takes your ideas and thoughts and puts them into a storyline. 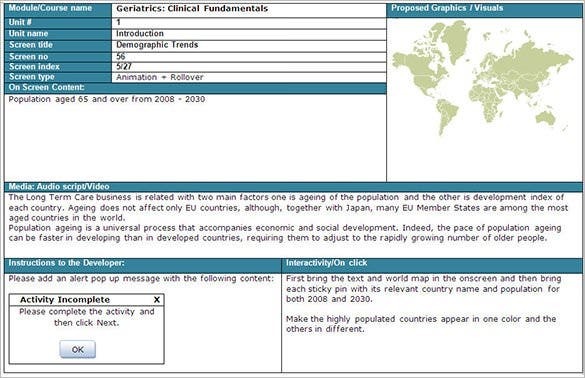 It then gives you a clear overview of what the results will look like after product development. 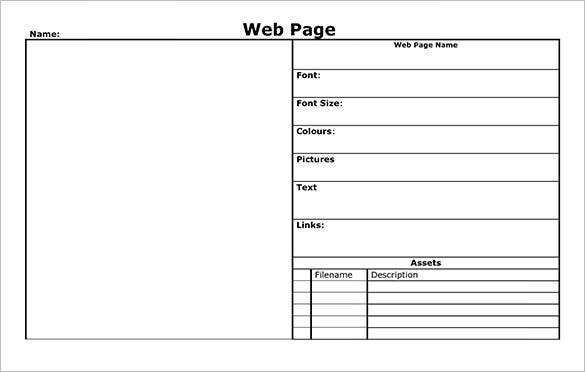 There are high quality sample storyboard templates that you can download for free for your next websiteprojects. Use these templates to organize your thoughts and ideas in the best way possible, and do not be afraid to make changes when necessary. The best websites take time to create. 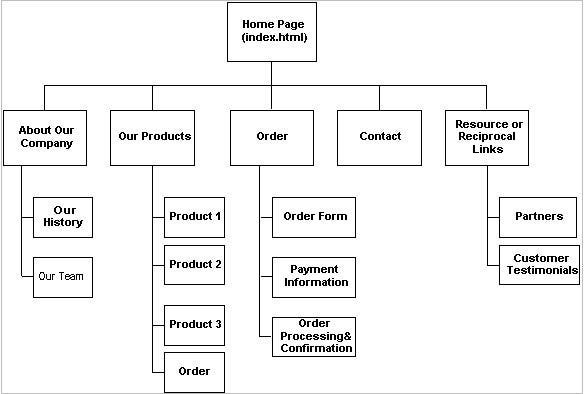 Developers often have a storyboard of the section of their website because they want to do a good job. Download this template and use it the same way. 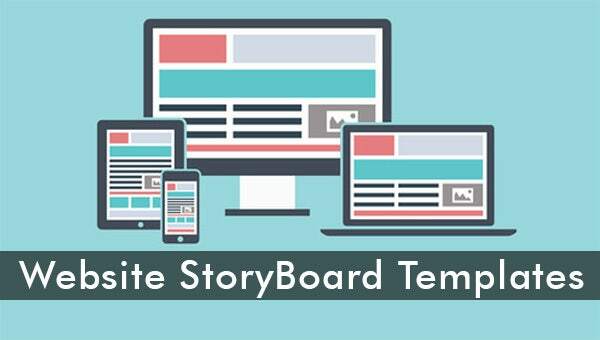 There are more than a thousand sample storyboard templates that you can download for free. The primary goal of this one, actually, is to help you create the best storyline for digital website. 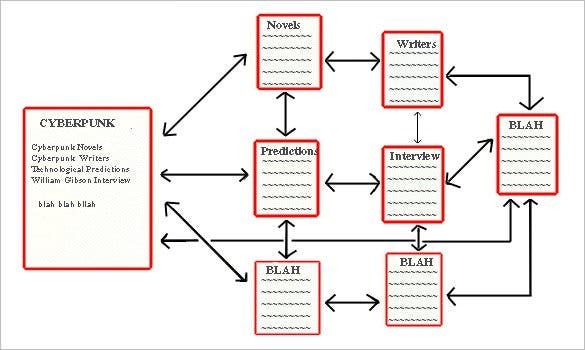 Use the templates to organize your thoughts and ideas so that you get the best results. To simplify the building process, it is beneficial to sketch down the prototype of the webpage and make it more appealing to the clients by using free storyboard template. It is worth to mind the user experience when developing your ideas around the storyboarding route. You should think of how you are going to make this as user friendly as possible.